sjhoward.co.uk » What’s it like to be crucified? 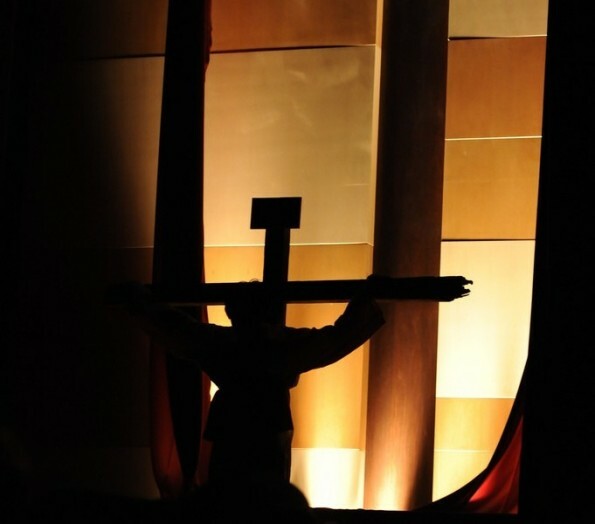 Weekend read: What’s it like to be crucified? Published on 19 July 2013. Each Easter, devout Catholic men in the Philippines recreate the crucifixion of Jesus Christ. After parading through a gruelling re-enactment of the stations of the cross, they have nails driven through their hands and feet, and are hoisted onto a cross for as long as they are able to remain conscious. One man, Ruben Enaje, has done this twenty-five times. In this remarkable article by Kit Gillet for The Global Mail, he explains his motivation and describes – in graphic terms – exactly what is is like to be crucified. And yet, for me at least, the article raises deeper and more disturbing questions than it can even hope to answer. The picture at the top of this post was uploaded to Flickr by bigbirdz, and has been modified and used under Creative Commons licence. This 2,040th post was filed under: Weekend Reads, Kit Gillet, The Global Mail.